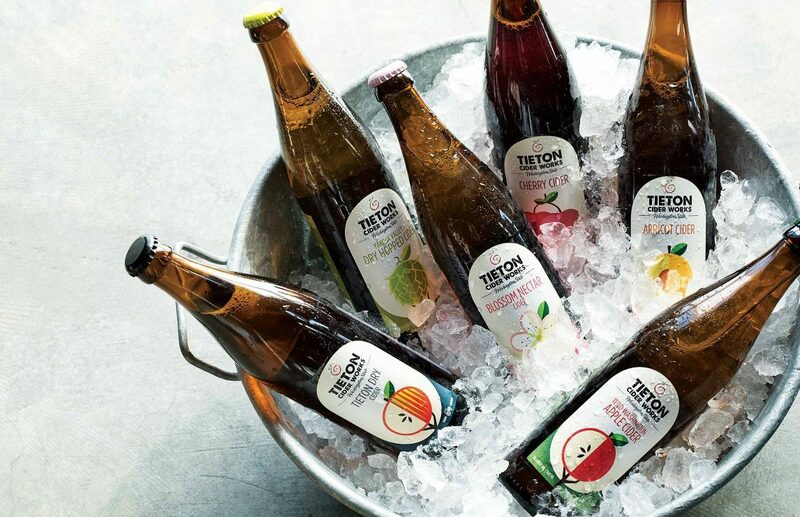 Unique in the industry, Tieton Cider Works grows all the fruit for their cider with over 55 acres of heirloom cider trees on family farmland. 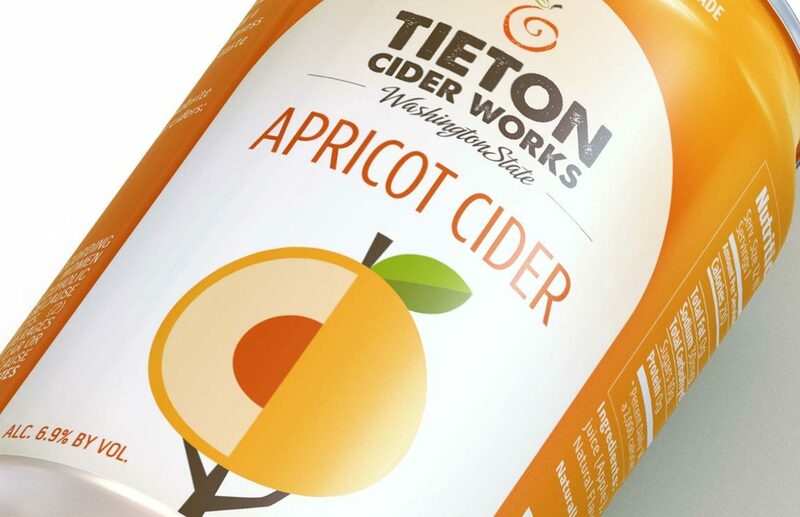 And now, in just six short years, they’ve become our state’s largest premium craft cider producer. 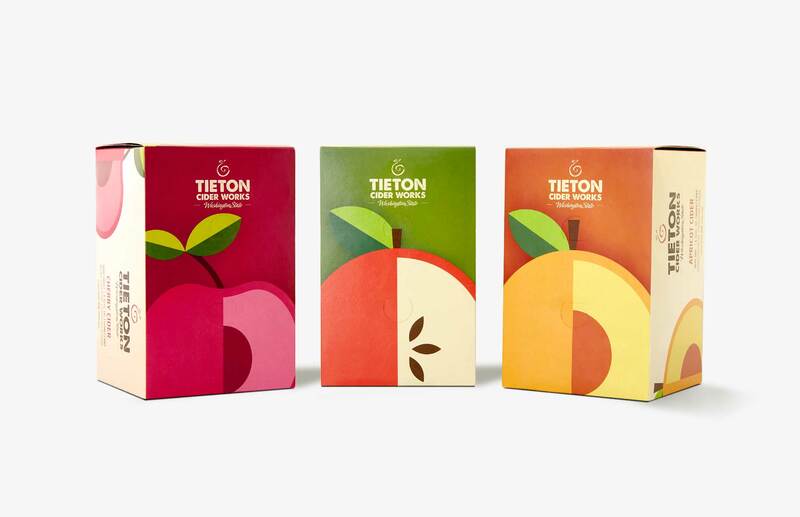 With broadening national distribution in an increasingly crowded market, TCW needed to refresh their packaging and overall visual identity to reflect their position as a market leader. 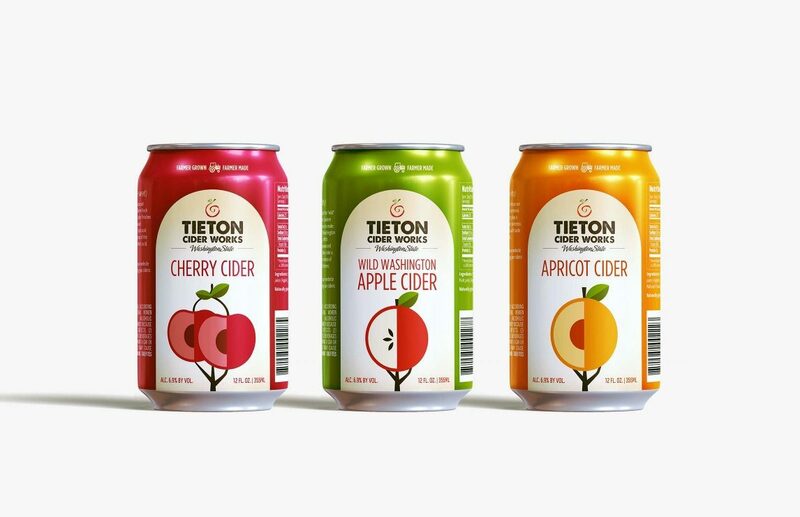 The new labels strike a crisp balance of iconic illustration, bright color and a unique label shape to give their identity a fresh, modern aesthetic that stands out on supermarket shelves. In order to maintain focus on what makes them so special—their fruit—we created specific illustrations for each varietal that still remain cohesive as an overall brand identity. 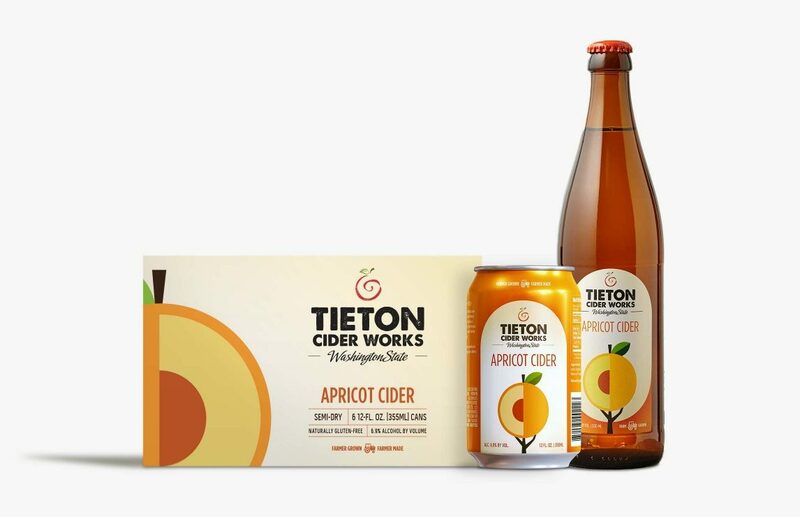 In addition to their core seven varietals, we also designed label systems for their two ultra-premium ciders and two seasonal flavors as well.